How to live stream Apple iPhone 8 / X / Edition September 12 event keynote on Android, Windows, iOS, Apple TV and more devices. Now that Apple has officially announced its 2017 iPhone event which will take place at the Steve Jobs Theater at the company’s stunning new Apple Park campus, not only is it the first event to take place in the new area dedicated to late Apple co-founder Steve Jobs, but it’s also an opportunity for the world to get a first glimpse at Apple’s new iPhone range. And, of course, an opportunity to welcome other hardware and software offerings. We’ll soon see if all of our predictions on iPhone X / Edition and other products are true, and, of course, we will have all of that information for you covered here live on RP from the event. But if you do want to actually watch the stream for yourself, and have been concerned about how you could do that, then we have all of that information for you. It seems to make sense to watch the Apple event on Apple hardware, and the Apple TV connected to a high-definition television set is probably the best way to watch this. In fact, if you’re lucky, you may even get to witness Apple introducing a new Apple TV with 4K+HDR support as you watch on the stream on an existing Apple TV. Madness! 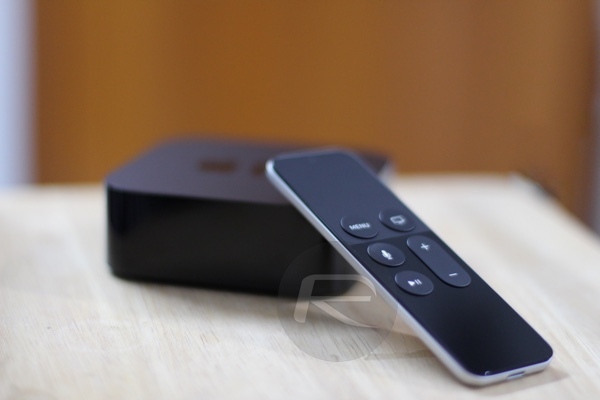 In order to do this, you will need a second or third-generation Apple TV running firmware 6.2 or above, or, of course, the current fourth-generation Apple TV running tvOS with Apple Events app downloaded from tvOS App Store. Having an iOS-powered device is definitely the easiest and most portable way of watching the Apple event. 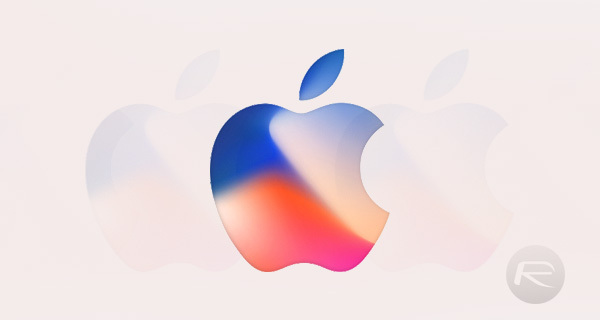 All you need is an iPhone, iPad, or iPod touch running iOS 9.0 or higher and a visit to apple.com/apple-events/september-2017/ in Mobile Safari to consume the stream. If you are involved in Apple’s ecosystem then you may actually have a Mac in place. If so, and you want to watch the live stream, all it involves through that Mac, then you simply need to be running macOS 10.11 or above, and have latest version of Safari installed. It’s then a case of visiting apple.com/apple-events/september-2017/ through Safari and watching the stream live. 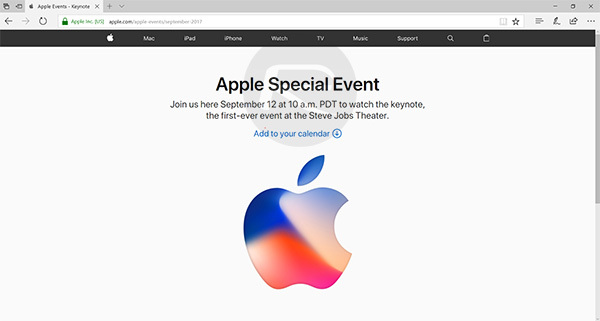 Windows 10 users now have the pleasure of being able to stream Apple events if they are into that sort of thing, and can do so by invoking the Microsoft Edge web browser, navigating to apple.com/apple-events/september-2017/. Shout out to Apple for showing Windows users some love too. Are you an Android user? Do you care passionately about the mobile and tech space and care about what Apple is actually doing from a product perspective? Good news, it is possible with the use of the VLC app. This should have you covered and make sure that you are able to witness all iPhone-related announcements as they happen in real-time.